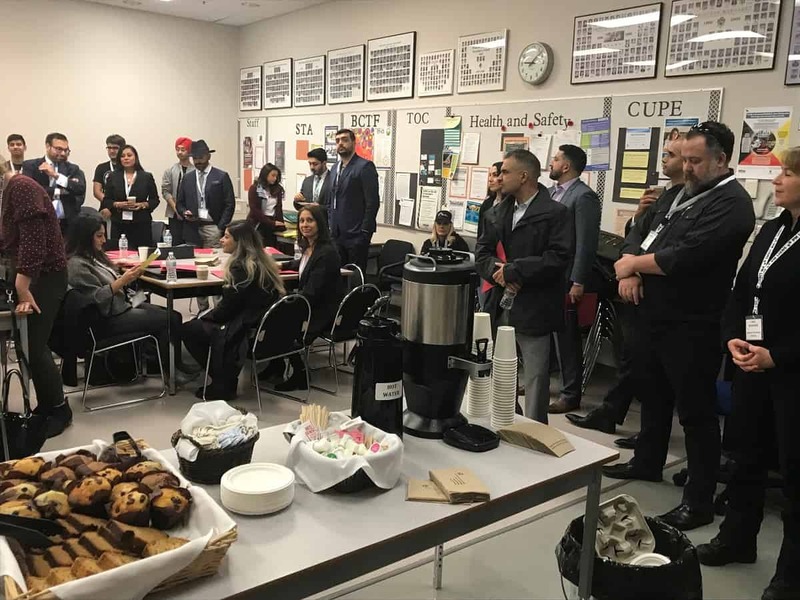 OVER 1,300 students at Princess Margaret Secondary School took part in a career exploration event Princess Margaret School’s Ignite 2019; #WhatsYourDeal: different paths that lead people to their chosen careers on Wednesday. 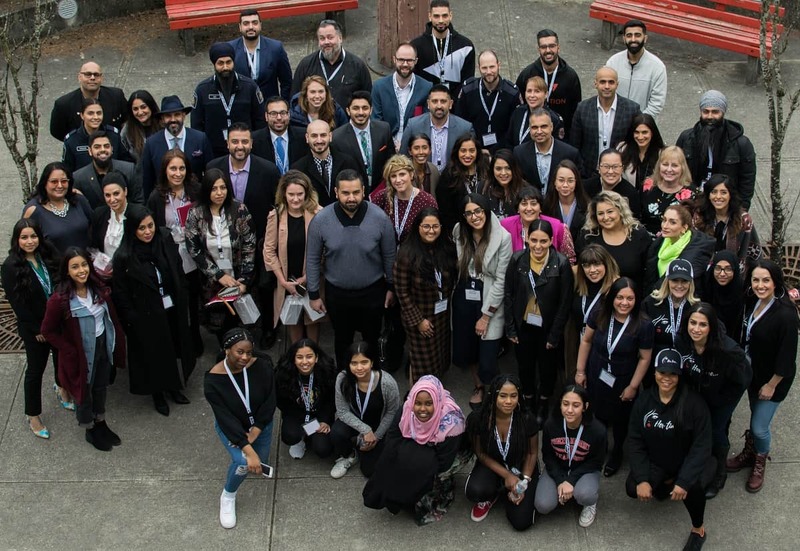 The 6th annual Ignite career day event was all about professionals sharing what ignited a spark within them to their career path. This year’s IGNITE planning committee wanted presenters to share their unique and personal story. By sharing experiences of the challenges, triumphs and the various people that helped along the way, the committee hoped students would learn firsthand of the possibilities for their future. IGNITE Organizing committee & VPD Her Time: (L-R): Sandy Avelar, Catherine Hughes, Maggie Lee, Niki, Pam Sandhu, Harvey Kooner, Eboney, Marcel Deluca and Anisha Parhar. The administration and staff of the school, along with the Association of South Asian Professionals of British Columbia (ASAP) and Surrey School District’s Safe School Department provided the students with an opportunity to hear from over 50 presenters from various organizations in over 25 breakout sessions for students from grades 10 to 12. 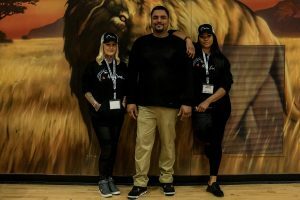 This year’s keynote speaker included Harv Puni aka ‘Hollywood Harv.’ The professional comedian shared his journey and struggles on how he pursued his dream career of comedy with senior students (grades 10-12). Keynote speakers Hollywood Harv and VPD Her Time program members. The only female gang frontline partnership in Canada, detectives Sandy Avelar and Anisha Parhar of the Vancouver Police Department, educated the audience on the risks of dating men involved in organized crime and the gang lifestyle with junior students (grades 8-9). After listening to the keynote speakers, senior students attended different breakout sessions of their choice, with each session being 40 minutes in length with speakers from a variety of careers, including health, sciences, business / accounting, athletics / sports science, criminal justice, public safety, arts, graphic design, government, politics, law, media, and entertainment. ASAP was formed in 2007 by a group of concerned South Asian professionals from various disciplines. They include lawyers, engineers, brokers, financiers, doctors, notaries, and media and local business people. 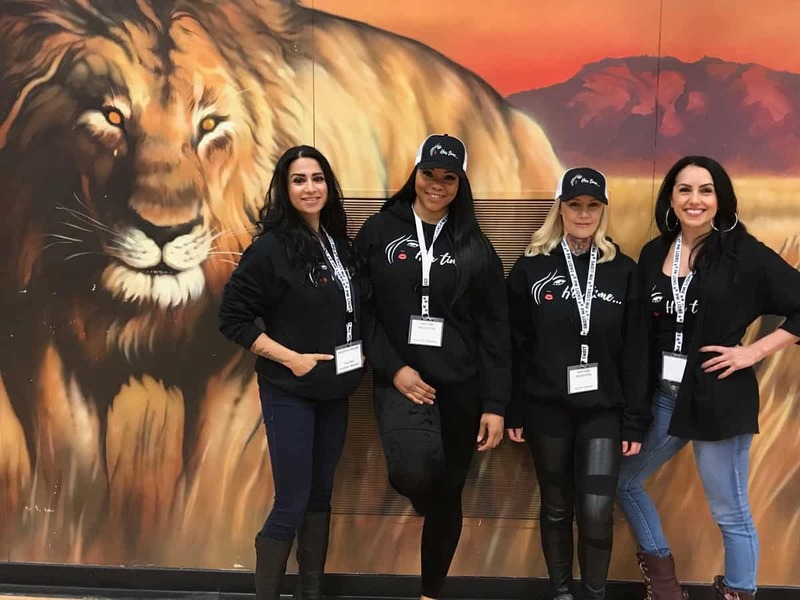 The vision of ASAP is to exhibit social responsibility through positive action in the general community, foster leadership by acting as role models and mentors, and advocate for social issues in British Columbia, all in a professional manner focusing solely on need. 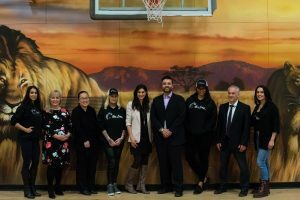 The success of Princess Margaret School’s Ignite 2019 career exploration event was achieved with the collective teamwork of Princess Margaret administration, staff, student volunteers and ASAP who dedicated their time and experience.